After over a week, Google is finally sending a new update to its Play Store, following the release of version 8.3.41 last week. The company has now released Play Store version 8.3.42, just a tiny little upgrade from the last release. Today’s release doesn’t seem to be bringing anything noticeable and may just be another release sent out to fix bugs and security flaws. Link to download Play Store version 8.3.42 APK has been shared at the end of this post. 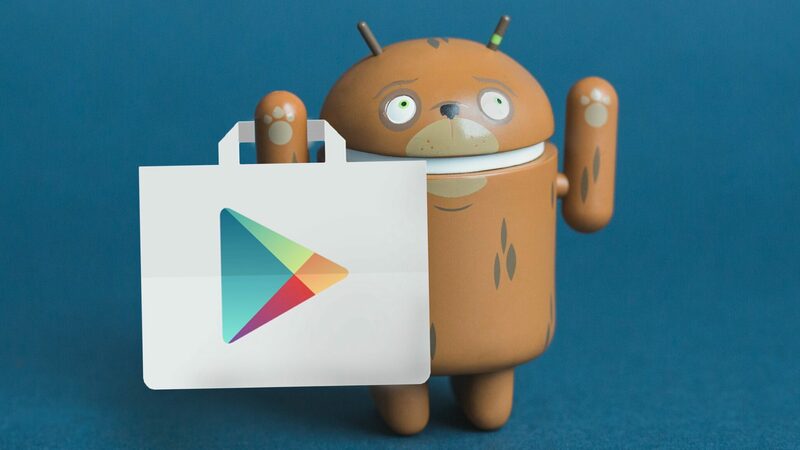 Related Download Play Store 12.3.19 APK Right Here – Google’s Latest Update! Google’s latest Play Store APK is now out almost a week after the release of the last version. While the update doesn’t appear to be bringing anything new visually, the release is expected to offer some under the hood improvements and minor bug fixes. We are still looking to see if there is actually something visually interesting. You can now download the Google Play Store APK v8.3.42 from the link shared below, and don’t forget to share with us if you do find anything interesting inside this latest Play Store update. We always recommend our readers to keep their Google Play Store updated to the latest version to be sure that you are taking advantage of all the new changes, bug fixes, and framework improvements, not to forget critical security updates that Google silently sends out to the Play Store. Google recently did send a considerably significant update to the Play Store, introducing bottom navigation bars, among other user interface changes. While it is recommended to wait for the official updates instead of installing APK files from the web, if you are comfortable with the process, here is the link to the latest version. Download the above file and install it like any other APK and you will continue to receive updates from Google like you did before this installation.